Made in Italy is often associated with quality, products made with great skill and attention to details. The Prague CottoCrudo restaurant has decided to focus on the unique style of interior design that’s made in Italy to also transmit the image with the decor of a room always attentive to quality.  Doppiozero39 therefore conducted throughout the custom furniture of the restaurant, starting from an alchemy between metal and wood. The painted metal structure frames the solid walnut tables, accompanied by personalized leather benches. interesting details are the elegant booths in wengé stained beech wood.